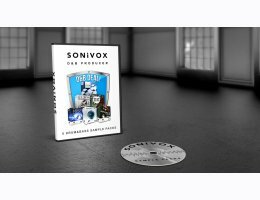 350MB of timeless liquid funk D&B samples, featuring energetic drum loops, organic sounding instrumental loops, warm analogue synth chords, deep D&B basslines & more! 365MB of next level D&B! Featuring Bass, Drum, Synth and Pad loops for a sonic assault that will really twist your head! 530MB+ of spacey, intricate and sophisticated D&B, from ultra detailed drum, percussion & FX loops to super sub basslines, lush pads and pristine synth leads! 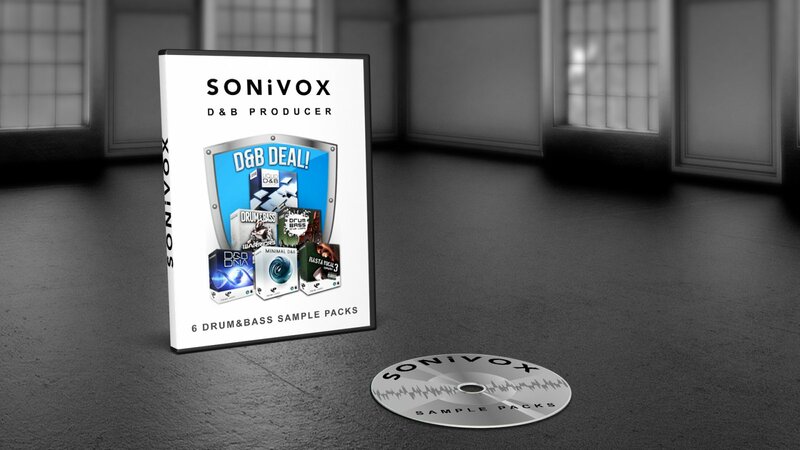 100 straight-up DnB Drum Loops, Beats & Breaks, what more could you want? !